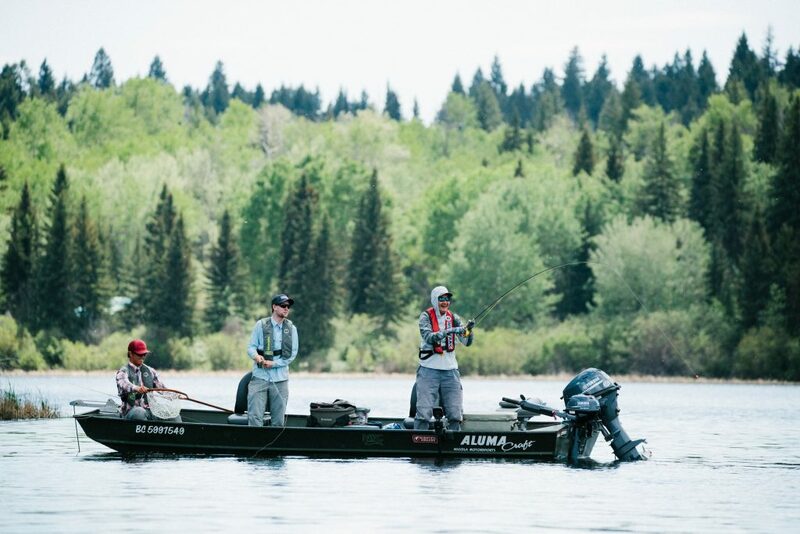 This incredible short from our friends at Fishing BC features Islander Field Team members Brian Chan and Brennan Lund, along with Jordan Olrich of Interior Fly Fishing Company. Together, they capture some of the best still water fly fishing footage ever seen while landing some MONSTER trout on their LX and IR Series fly reels. If you’re a stillwater fly angler, the Kamloops Region has to be on your bucket list. For more information or to plan your visit Fishing BC or Tourism Kamloops. This entry was posted in General and tagged Brennan Lund, Brian Chan. The Great Ontario Salmon Derby is On!